No one really knows exactly how Apple makes sure the apps that wind up in its store are safe. 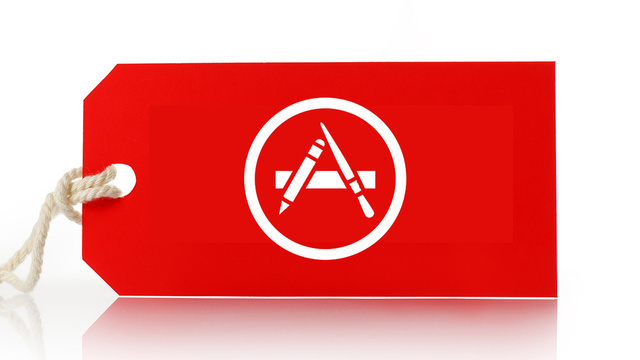 All we know is that the App Store has a comparatively better track record than its Android counterpart. But nothing is ever totally safe. Researchers managed to sneak malware onto the App Store with ease by giving their app the power to transform. 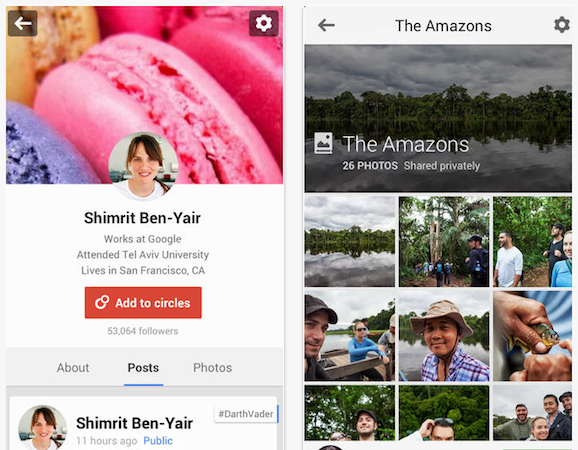 A mere couple of days after the latest version of Google+ arrived for Android, iOS users are finally getting a taste of it courtesy of today's version 4.5 release. The latest update brings a number of notable features, one of which is integration with Google Drive, which lets G+ fans view, edit and share images via the cloud service. Like the Android version of the app, Hangouts has replaced the Messenger function for messaging and calls, and you can now start a Hangout with someone directly from the person's profile page. Domain-related features for Apps for Business users are also supported. Those itching to find out what else is new can go ahead and download it from the App Store link below. 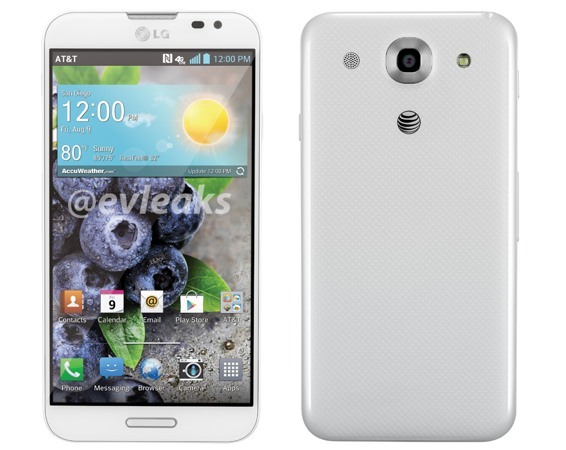 Seems that one of the better smartphone values on the market today is about to reintroduce itself to AT&T's customers, as @evleaks has just tipped the LG Optimus G Pro in white. Up until this point, the carrier has sold the phone only in black, but its large 5.5-inch, 1080p display, Snapdragon 600 SoC and 13MP camera seem to grab all the attention. AT&T currently sells the Optimus G Pro for $100 on contract or $440 outright, but there's no definitive arrival date for this pearly creation. The NSA insists that it respects American privacy, but documents leaked by Edward Snowden to the Washington Post suggest that the agency has trouble maintaining that respect. 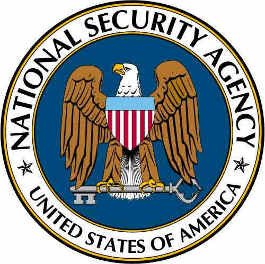 A May 2012 audit, buried in the documents, 2,776 incidents where the NSA's Washington-area facilities inadvertently obtained protected American data through a mix of human errors and technical limits. Among its larger gaffes, the NSA regularly had problems determining when foreign cellphones were roaming in the US, leading to unintentional snooping on domestic calls. The agency also spent months tapping and temporarily storing a mix of international and domestic data from US fiber lines until the Foreign Intelligence Surveilliance Court ruled that the technique was unconstitutional. NSA officials responding to the leak say that their agency corrects and mitigates incidents where possible, and argue that it's difficult for the organization to avoid errors altogether. However, the audit also reveals that the NSA doesn't always report violations to overseers -- the division may be interested in fixing mistakes, but it's not eager to ! mention them. There's little doubt Google knows a thing or two when it comes to encrypting its own data, and now the company's kindly sharing some of that cryptographical love. 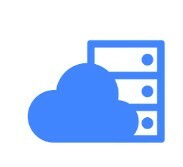 Starting now, data uploaded to the Cloud Storage platform will be encrypted on the server side of things before being uploaded. The company's promised that the added safety won't impact performance, and no additional setup will be needed on your end. Also, once you, the authorized reader, are ready, that data will be auto-transferred and decrypted. The company's also going to start encrypting older data, but that migration is likely to take a few months. Families are all about growing -- an honest case of "the more, the merrier," if you will. Now, according to our friends over at SweClockers, ASUS is getting ready to make its own Vivo family a little larger by introducing the VivoBook X102BA. This leaked Windows 8 PC reportedly packs some pretty run-of-the-mill specs, including a 1.0GHz, dual-core AMD A4-1200 CPU (with Radeon HD 8180 for graphics), 2GB of RAM and a 320GB hard drive. What's also of interest here is that ASUS is said to be bundling it with Microsoft Office Home & Student 2013, which would certainly be a useful tool to interested parties. Per the report, the ASUS VivoBook X102BA will launch sometime in September for around 330 euros, or about 440 bucks if you're this side of the pond. 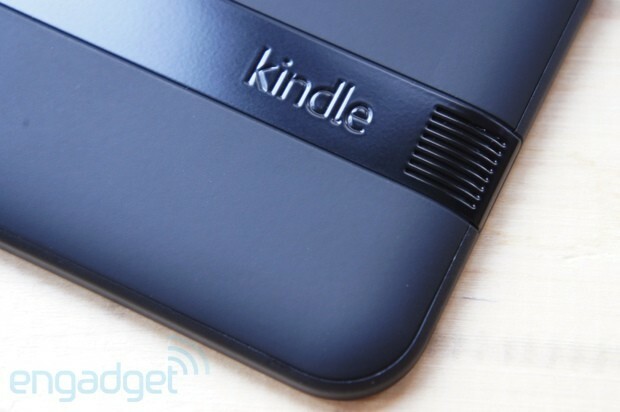 While benchmark leaks can be wobbly info-stones to tread upon, the arrival of some purported Kindle Fire HD scores could be the first steps toward a timely refresh. The results in question refer to a "Amazon KFAPWA" device with a reported Adreno 330 GPU, which by implication would likely mean a Snapdragon 800 SoC. The field that really leaps out, however, is that 2,560 x 1,600 resolution. If true, it could mean the 8.9-inch version is getting a bump from the previous iteration's 1,920 x 1,200 display. This certainly chimes with earlier reports, and, if nothing else, would certainly make that new browser UI all the more pretty to look at. $10,311,220. It isn't sufficient to greenlight Canonical's innovative hybrid smartphone, but it is just enough to beat the sum raised by the Pebble smartwatch and thereby steal the crowdfunding record. Well, sort of, at least. It depends on whether the amount pledged is all that matters, regardless of whether the project actually comes to fruition -- as happened with both the Pebble on Kickstarter and Indiegogo's previous record holder, the Scanadu Scout. More importantly though, Ubuntu Edge may have reached the point where it'll have a second chance even if it doesn't achieve the required backing of $32 million: Canonical founder Mark Shuttleworth told the BBC that some manufacturers have noticed all the hubbub and have come "out of the woodwork" to discuss taking the Android / Ubuntu concept forward, such that August 21st may not prove to be a terminal deadline. It was only a matter of time before smartphones made the transition from communication device to full blown Star Trek tricorder. 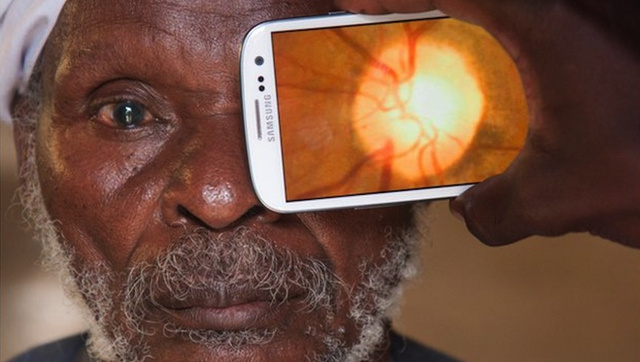 And with the development of Peek (an acronym for Portable Eye Examination Kit), that transition is nearly complete. As much as we lust after 4K monitors, we need all that cash for, you know, boring stuff like rent and food. 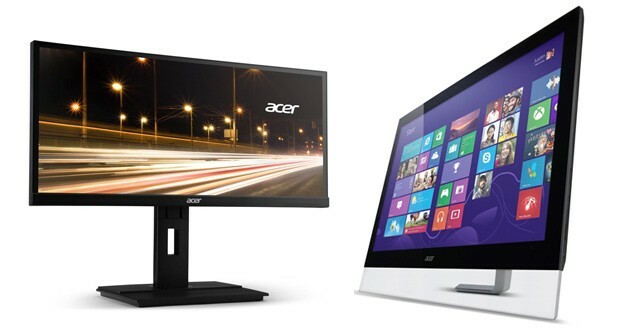 For now, we'll make do with screens that are a little lighter on the wallet, and today Acer has announced three new LED offerings for Joes and pros alike. First up is the T272HUL 27-inch multitouch monitor aimed at consumers, with a WQHD panel (2,560 x 1,440 resolution), 5ms response time and various inputs including old-school VGA. Arriving in late August, the T272HUL is expected to retail at around $999. Another 27-inch model, the B276HUL, drops touch support but sports the same WQHD res, a 6ms response time and a DisplayPort input among several others. Intended more for pros, the 29-inch B296CL rocks a widescreen 2,560 x 1080 resolution, 8ms response time and the same connectivity credentials as the B276HUL. Both non-touch models are on sale now for around $599. In case you were wondering, all three displays have 178-degree viewing angles both horizontally and vertically -- because if you're not looking almost entirely at bezel, you're doing it wrong. PR after the break. Apple CEO Tim Cook likes to make fun of Android tablets. He says that despite all the Android-based tablets that are flooding the market, services that measure web-usage show no one is really using Android tablets. On the company's most recent earnings call, Cook said the latest data shows the iPad has 84% of web browser usage in North America. He added, "I don't know what [Android tablets] are being used for because that’s a pretty, the basic function is web browser." In the past he's said, "I don't know what these other tablets are doing. They must be in warehouses, or on store shelves, or maybe in somebody's bottom drawer!" It's a funny line, and it's an interesting point. Android reportedly has 63% of the tablet market, but only 16% of the web traffic. What gives? And will it last? Sameer Singh took a look at the state of web usage for Android around the world. He used Statcounter, which tracks 3 million websites. 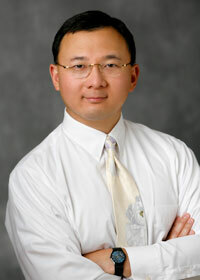 He found that the iPad is dominating Android around the world. He wanted to see if Android tablets are just off to a slow start. He compared web traffic share on Android tablets 18 months after the iPad launched to web traffic on Android smartphones 18 months after the iPhone launched. With the exception of Asia, Android tablets are lagging behind Android smartphones in terms of share. We don't know what this means for the future, but it looks like Android isn't getting a massive traffic spike in tablets like it did with smartphones. How do we know that Philips will unveil a 65-inch 4K television at IFA on September 5th? 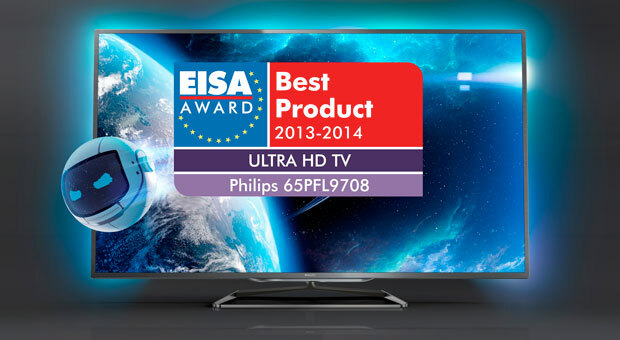 Because that same, unannounced device has just won the European Ultra HD TV of 2013-14 award. The self-congratulatory press release mentions that the Ambilight XL-packing hardware will be offered at a "significantly lower" price point than current UHD sets, which generally retail for upwards of $7,000 for this sort of screen size. There's no word on how much cheaper this new unit will be, but we're hoping that Philips has updated its (slightly clunky) smart TV interface to complement the eye-watering resolution. Titanium is one of those rare wonder materials that sounds like it could only exist in the movies as a fanciful plot device. It's real, though, and stronger and lighter than steel, which makes it a little tricky to work with. 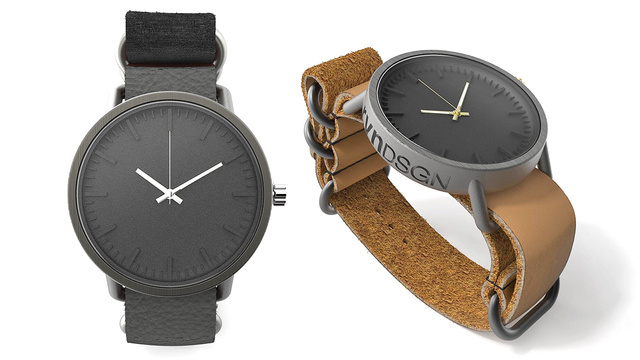 That is, unless you grind it into a powder and recombobulate it into any shape you want with a 3D laser printer—like the folks at rvnDSGN did for this lovely collection of titanium wristpieces. Flipboard users with Android devices have been able to enjoy the mindless fun of animated GIFs for some time now, but their iOS counterparts have only been able to look on in envy. Casual hyperbole aside, Flipboard's latest iOS update -- available today -- brings GIF support to the app along with a slew of GIF-friendly magazines for your perusing pleasure. Now, GIF aficionados (is there such a thing?) can enjoy titles like Just GIF It, GIF Pop and GIF Me a Break. The update also includes top stories in the tech, news, business and sports sections as well as the obligatory bug fixes. You can get your paws on the update by clicking on the iTunes link below. 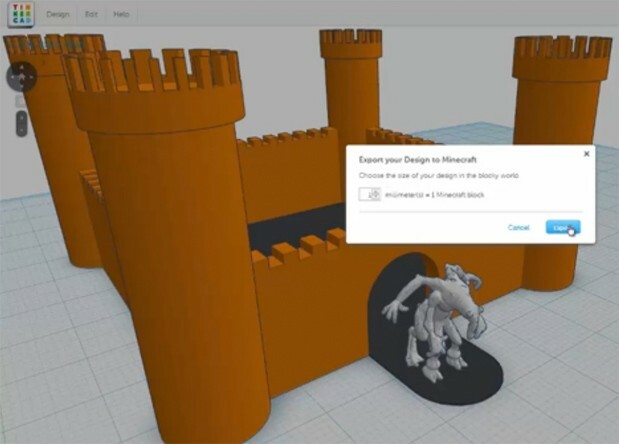 Tinkercad, that Autodesk-owned, user-friendly 3D modeler is offering up a new feature today that may well prove a compelling proposition for Minecraft users. Fans of the block building, monster-fleeing indie title can now use the service to export 3D creations into the game, by way of MCEdit. The whole process looks pretty straight forward to us, but just in case, we've embedded a video after the break that'll give you a soundtracked version of what we just told you. While we think of optical connections as cutting edge, they're positively decrepit in server rooms; current fiber interconnect technology got its start in the 1980s. Intel may soon drag servers into the modern era with its just-teased MXC format, however. The standard (not pictured here) will combine both silicon photonics and a new form of Corning fiber to link servers at 1.6Tbps -- more than quick enough to eliminate many data bottlenecks. The connectors themselves are smaller, too. Intel won't say more about MXC until the Intel Developer Forum next month in San Francisco, but we already suspect that supercomputer operators will be happy with all that extra bandwidth. 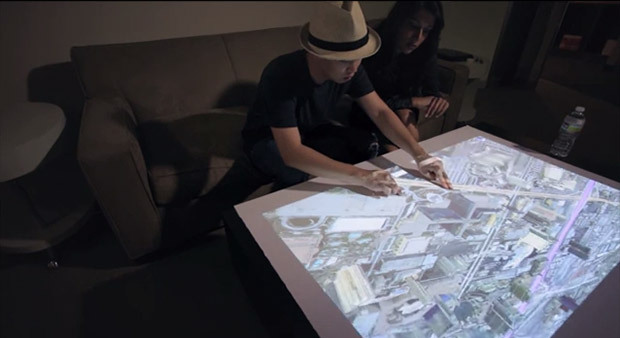 With several companies developing technologies that can turn any surface into a touchscreen, it should be widely available soon. Those who want to try it out before it's cool, however, should look towards Ubi Interactive's software that combines the talents of Microsoft's Kinect for Windows sensor and a projector. So long as the software's installed on a Windows 8 computer, the sensor tracks and detects movements users make on the projected image. Interactions are the same as any tablet or smartphone, including launching icons by tapping on them and expanding areas with pinch-to-zoom. Merely a concept in 2012, the software is now available on Ubi's website with prices ranging from $149 to $1,499, depending on the display size and the type of customer support. Sounds like even an Average Joe can nab one, assuming they already have a projector and one of Microsoft's $250 motion / voice detectors. In the heat of summer, either you shut the windows and crank up the AC, or pull down the blinds and stumble around in the gloom. At least, that was the case. 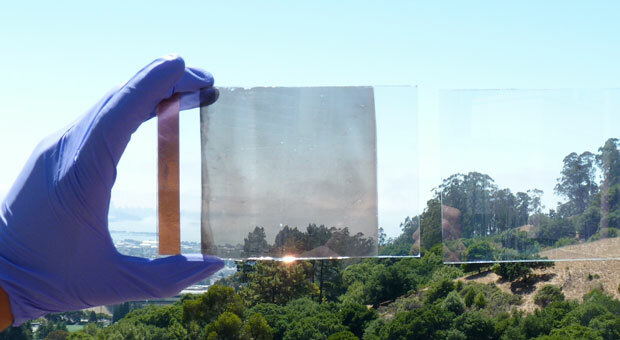 A team at the Lawrence Berkeley National Laboratory has developed a new smart window that lets people choose what they want to let into their home, filtering out visible light, near-infra-red light, or both. Using a thin layer of nanocrystals that change state when electricity is passed through, will enable people to save on home energy bills by keeping the bulk of the Sun's heat out of the home without sacrificing the natural light. Now all we have to do is hook this up with one of Samsung's touchscreen windows and we'll never have to leave home again. 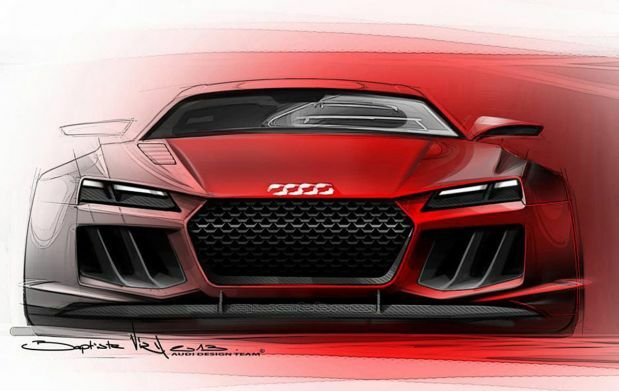 We're still a few weeks out from this year's Frankfurt Motor Show, but that hasn't stopped Audi from showing off concept sketches of its hybrid supercar, the Quattro Sport E-Tron. According to Autoblog, the car will debut at the show sporting a twin-turbo V8 is similar to what's found in the company's RS6, but it has an electric motor bolted on to help it hit 700HP and a 200MPH-plus top speed. Being that it's a hybrid, you can operate solely on battery power, but for only 21.7 miles at a time -- so, if you're looking for something with a little more range, we have a few practical suggestions. Now for news on a model we might be able to actually afford, the A8. Prior to the 2015 model's unveiling, Audi is teasing a few features ahead of time. The A8's exterior lighting got a massive upgrade with the Matrix LED headlamp system, which can auto-dim or shut the highbeams down entirely thanks to a camera that senses other vehicles. Audi didn't neglect the tail lights, either. The turn signals on the luxury sedan now sports 24 LEDs that illuminate sequentially in the direction of the turn, from the inside out. For more info, you'll have to dive into the press release below or check out the model's coming out party on August 21st, right here. 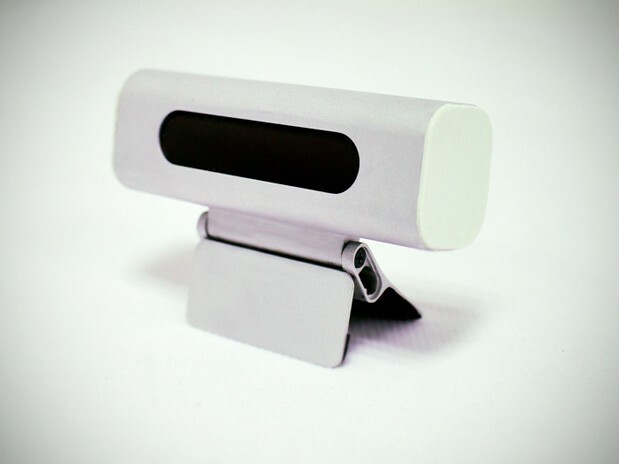 Motion-based PC interfaces are all the rage, thanks to Microsoft's Kinect and the folks at Leap Motion. San Francisco-based Haptix is sure it's got a better solution than the rest, but it needs a healthy $100,000 to get there. The company's got a Kickstarter page going for its self-titled peripheral that can be clipped to a device or placed on a table to offer up both a 3D sensing layer in the air and a multi-touch layer on a flat surface. The dual layers give you more ways to interact with your device, and a chance to rest your palm on the table, when the whole reaching out thing proves too tiring. In the Kickstarter pitch video below, you'll also see a Haptix picking up brushstrokes, which could certainly have some cool implications for artists. Prescription pharmaceuticals tend to have some pretty weird and wonderful names: Bremabecestat, Vepoloxamer, Nexbolizumab, Orilotimod. They sound more like characters from sci-fi films than something you'd want to ingest. So where the hell do they come from? 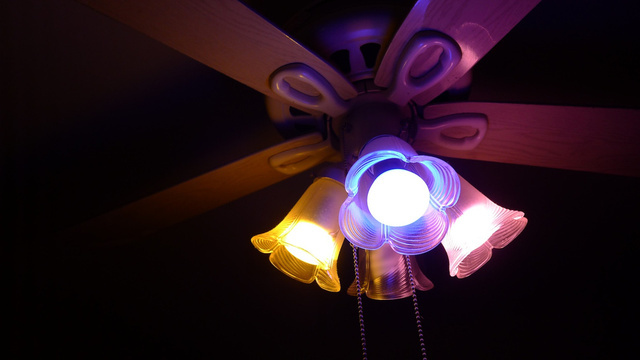 If you're the proud owner of some smart Philips Hue light bulbs, watch out for blackouts—because the bulbs seem to be susceptible to malicious attacks according to new research. While we'd like to feign surprise at Samsung's official reveal of another dual-screen Android flip phone, yesterday's leak gave us ample warning. 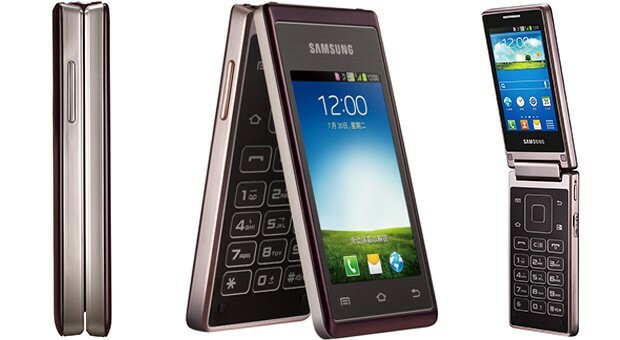 Samsung's Chinese website has officially outed the Hennessy (W789), and it boasts a pair of 3.3-inch 320x480 touch displays and runs Android 4.1 on a 1.2GHz quad-core CPU. The outer screen is bordered by a trio of capacitive keys, allowing folks to zip through Google's OS, as per usual. When it comes to other internals, the hardware packs a 1,500mAh battery, microSD slot, 5-megapixel rear camera and dual SIM support for CDMA and GSM radios. Naturally, the hardware also includes GPS and connectivity over Bluetooth and WiFi. Word on a release date, pricing or whether the device will see other territories still hasn't surfaced, but its GSM compatibility may inspire hope that imported units could work stateside. Now that the Hennessy has made its debut, it can't be long before the curtains are pulled back on the leak-prone Galaxy Folder. 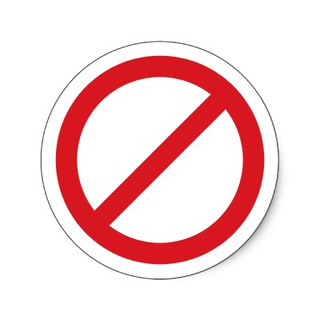 I use AdBlock for Chrome and it works marvelously for me. I feel like I would not want to be online without it. In addition to blocking ads I've also found several creative uses for it. 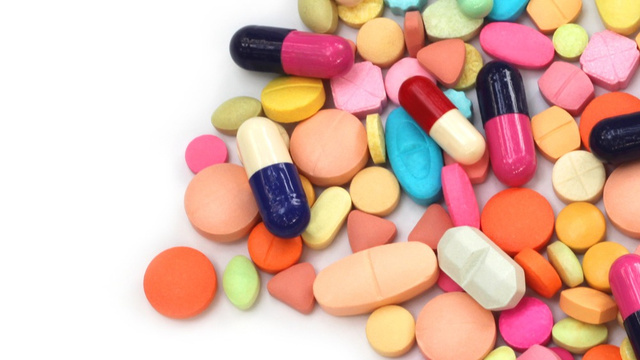 For some people, taking up to 12 different medications a day has become the unfortunate norm. And when you add another one into that already complicated heap, it isn't always easy to identify the potentially harmful interactions in your own personal prescription cocktail. 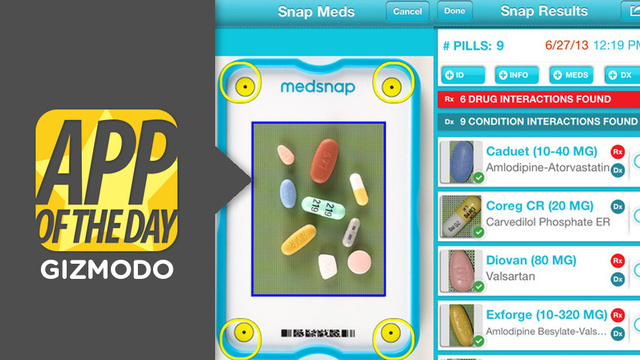 MedSnap hopes to simplify that problem by both identifying your pills and their potential interactions all through one, simple snapped photograph. It's time to add another entry on our "Apple television rumors" timeline, as reports tonight indicate the company has acquired the team behind the second screen web / iPad app Matcha.tv. VentureBeat initially posted news of the acquisition at a price of between $1 and $1.5 million, which would appear to explain the aggregator's sudden disappearance back in May. 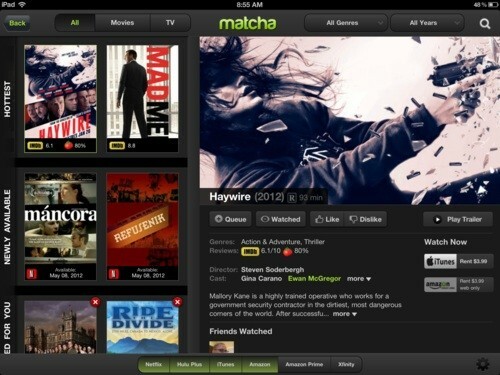 If you weren't familiar with it before now, Matcha.tv was one of a number of efforts seeking to enable content discovery from mobile devices. By the time it closed its doors, it included TV listings of what's on cable / satellite, queues for online streaming from services like Netflix and Hulu, personalized recommendations and social network tie-ins. CEO Guy Piekarz told TechCrunch in May that the company has a "plan to provide something better in the future." We'll wait and see if speculation leans towards an IR blaster tie-in for the iPhone similar to the Galaxy S 4 and HTC One, controls for an integrated living room TV experience or something else entirely. Well, that was quick. Samsung said it was producing the world's first 3D vertical NAND memory just a week ago, and it has already started building the first SSDs based on that memory. 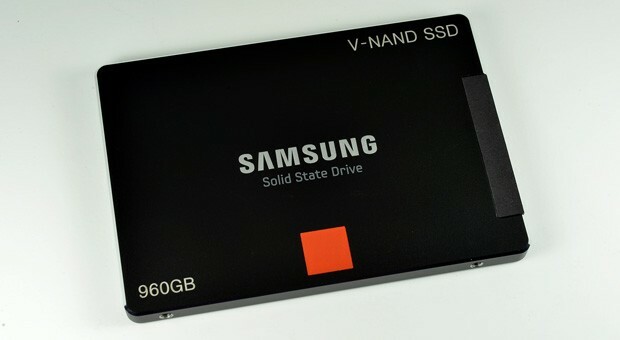 Unfortunately, they're not meant for the enthusiast crowd: the new 480GB and 960GB drives are instead designed for enterprise-class servers, where V-NAND's blend of high capacity and reliability makes the most sense. Don't be too forlorn, however. Samsung promises that the new memory will eventually reach PC-oriented SSDs, which could bring spacious flash storage to a much wider audience. It wasn't easy writing a conclusion (much less a headline) for our original Acer Aspire S7-391 review. The company's third Ultrabook was near-perfect, with a stunning full HD display, exceptionally fast performance, an extra-light chassis and one of the most sophisticated designs we'd seen on any Acer machine, ever. Even so, the battery could barely last past the four-hour mark -- a poor showing, even compared to other machines on the market. Plus, the fan noise was some of the loudest we'd heard, so you couldn't enjoy that blazing SSD without a good deal of distraction. We ultimately recommended it, but with a sigh. This wasn't the Ultrabook we thought it would be. 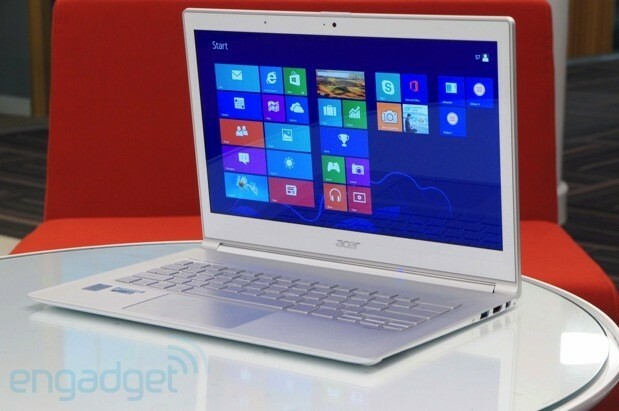 Fortunately for us, we no longer have to hem and haw over whether to recommend an exquisite laptop with worst-in-class battery life: Acer recently released an update to the S7, aptly called the S7-392. Available with a 13-inch screen (the 11-inch version has been discontinued), it arrives with Haswell processors, a larger battery and the promise of seven-hour runtime. Additionally, Acer retooled its cooling setup so that the fans supposedly operate much more quietly. 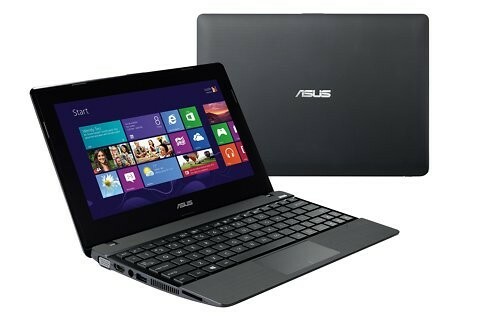 Otherwise, it's the same laptop: same keyboard, same thin and light design, same 1080p screen. So can we crown it a winner now?